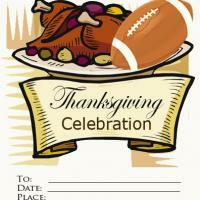 Hosting a fun Easter party for kids? 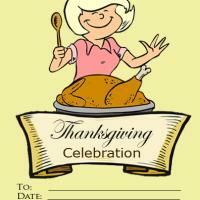 Then invite their friends over using these cute free printable invitations. 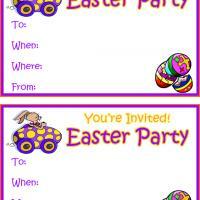 These printable party invitation cards feature an Easter bunny riding a purple and yellow eggmobile. 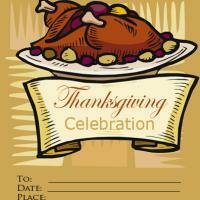 There are also three colorful decorated eggs in the bottom right corner. 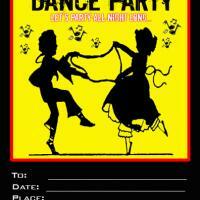 Just print these fun Easter party invitations and fill in the details for your guests. These come in a set of two and you can print as many as you need.